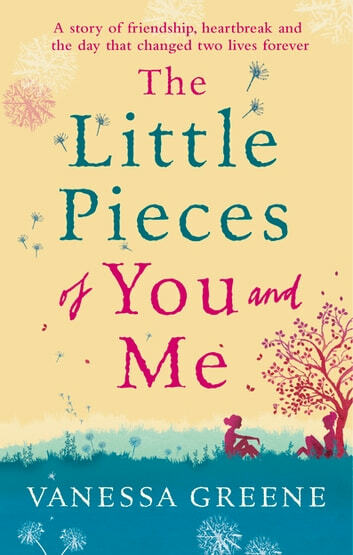 A story of friendship, heartbreak and the day that changed two lives forever from the bestselling author of The Vintage Teacup Club. The perfect read for fans of Lucy Diamond and Lucy Dillon. 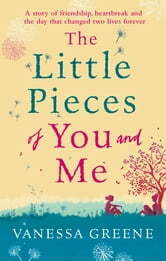 Emotional, poignant and uplifting, The Little Pieces of You and Me is a story about old friends, new beginnings and what happens when being strong is your only choice. It will take your breath away.